Home ONE PIC NEWS Yesterday ESPN launched an App which made World Cup more interesting !! 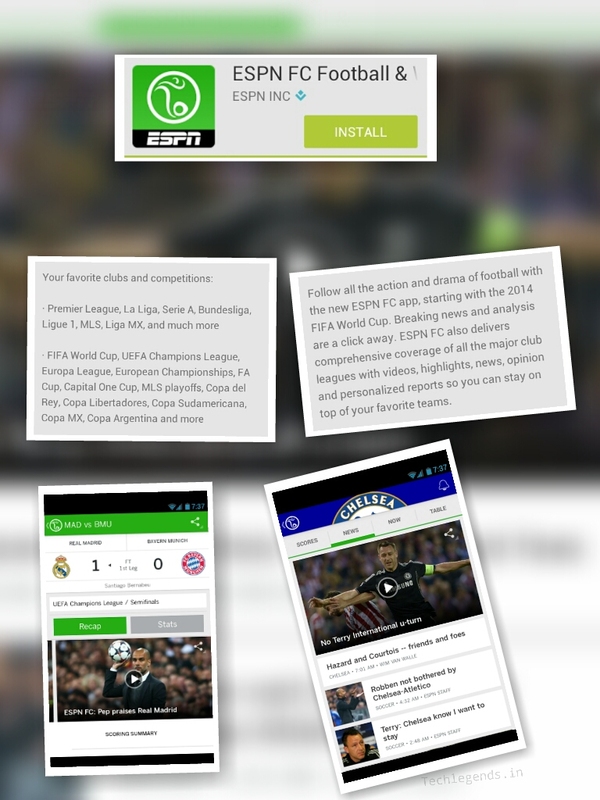 Yesterday ESPN launched an App which made World Cup more interesting !! Previous articleMicromax Launches First Indian Windows Phone!! !